Lately I have been thinking about adding to my office space and wanted to bring in a “statement” piece for a bold addition. 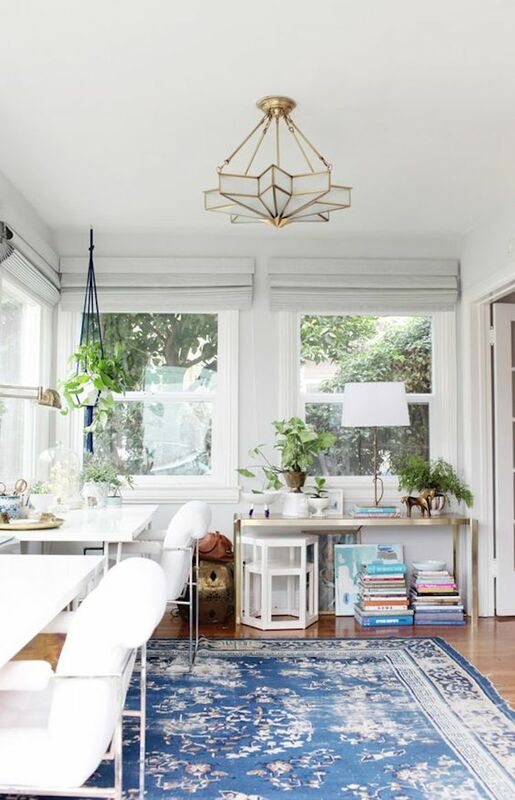 I always have felt that a work space interior should fall somewhere between clean and fresh (so your brain can think) & bold and interesting (so your brain can be inspired). I am usually drawn more toward keeping the furniture simple in nature and going stronger with the accent pieces. 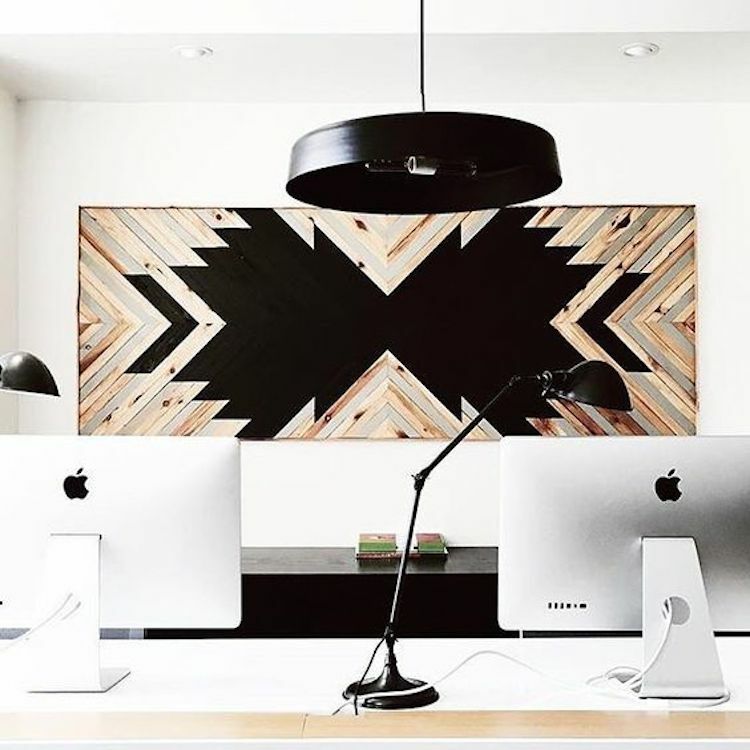 Today I am sharing five “statement” pieces that every work space needs. 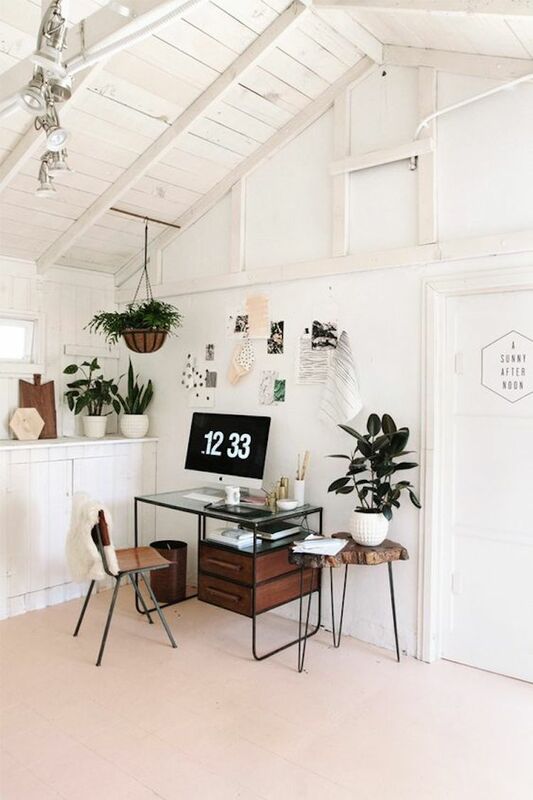 Statement Greenery: Go with natural materials and extra greens to add colorful natural beauty to your work space. (I would definitely use THIS industrial planter)! Statement Artwork: An office is a place to be inspired. Add to the walls with strong visual art pieces. (West Elm currently has the most amazing wood wall art. See it HERE). Statement Rug: If you prefer a visually clean space, keep the furniture neutral and add color to your flooring. 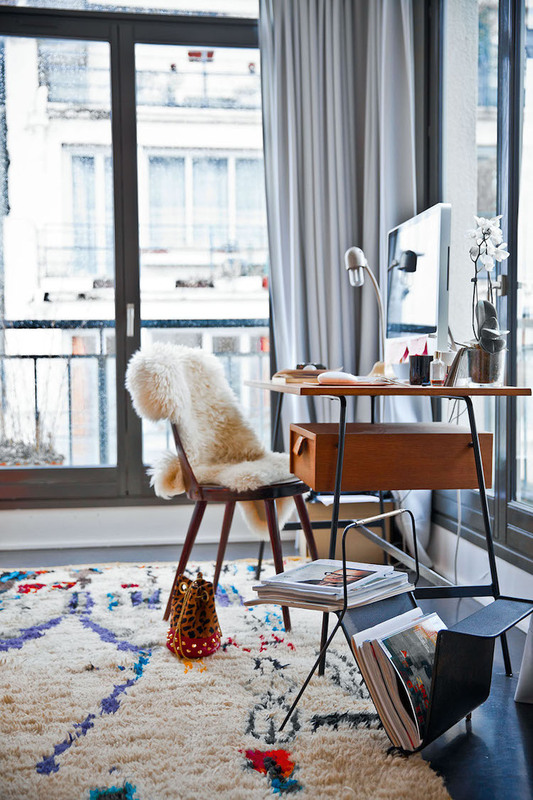 Nothing better than a bright geometric rug for some playfulness in your work space. (I am so into THIS statement rug). Statement Chair: Go bold with a central furniture piece … your desk chair! Whether it’s structural elements or a strong color, this will make your space! (Check out THIS patterned chair from Anthropologie). Killing it with THIS post !!! Very inspiring ! Thanks Liela, so glad you like it and found it inspiring!